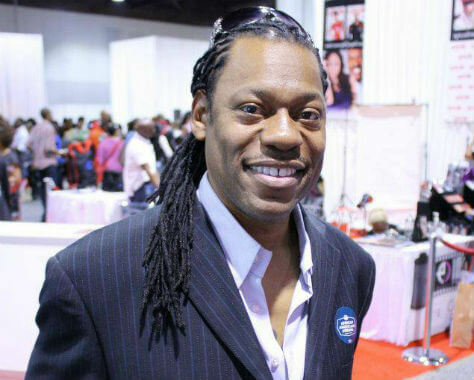 As a celebrity hairstylist, Barry Fletcher has tamed the mane of beautiful celebrities such as Halle Berry, Tina Turner, Dr. Maya Angelou, Mary J Blige, Chaka Khan, Patti LaBelle, and Iman, just to name a few. In addition to his A-list clientele, Barry has created and distributes nationwide, his own hair care product line made from purely natural ingredients. Barry Fletcher Products are used by some of the most influential women in the nation, including former Secretary of State Condoleezza Rice, former Transportation Secretary Alexis Herman and Alma Powell (wife of Colin Powell). He also sees clients at The Hair Palace Salon, located in the Washington DC metro area. Fletcher, an expert who has studied hair for the last 30 years, is the most informed and sought after cosmetological entrepreneur in the business. He is a frequent guest speaker at women’s conferences, universities, book stores and libraries, and conducts hair-care seminars around the world. 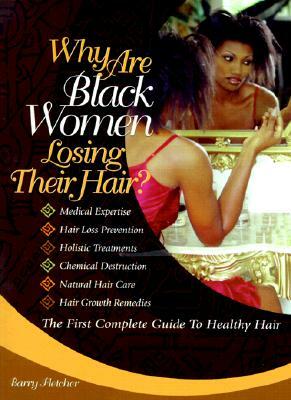 As a professional trichologist (someone who scientifically studies the hair and scalp), he is the author of two previous books: “Hair Is Sexual” and “Why Are Black Women Losing Their Hair?” “Learn A Man, Earn A Man” is Barry’s third book. 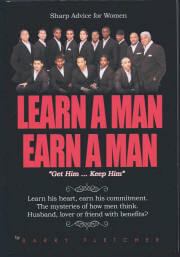 Mr. Fletcher is available for interviews as well as “Understand A Man Power Point Presentation/Open Discussion” book signings. Tell us how much you like Barry Fletcher.